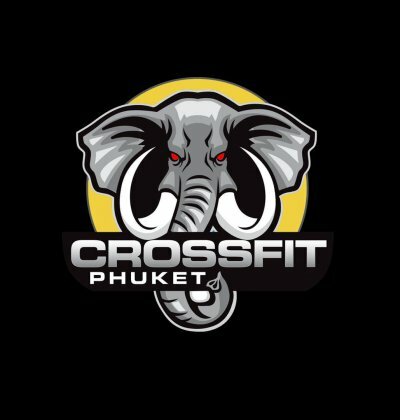 The First Official CrossFit Box in Phuket! 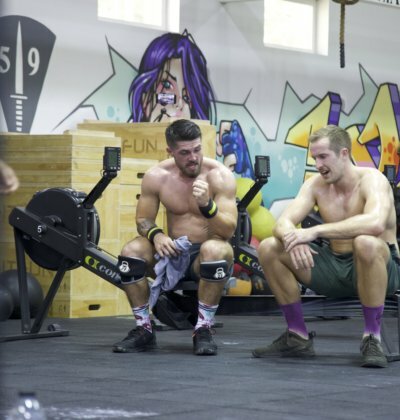 CrossFit Phuket is renowned world wide for not only being one of the most elite boxes around as far as programming and coaching is concerned but also having the facility to match. 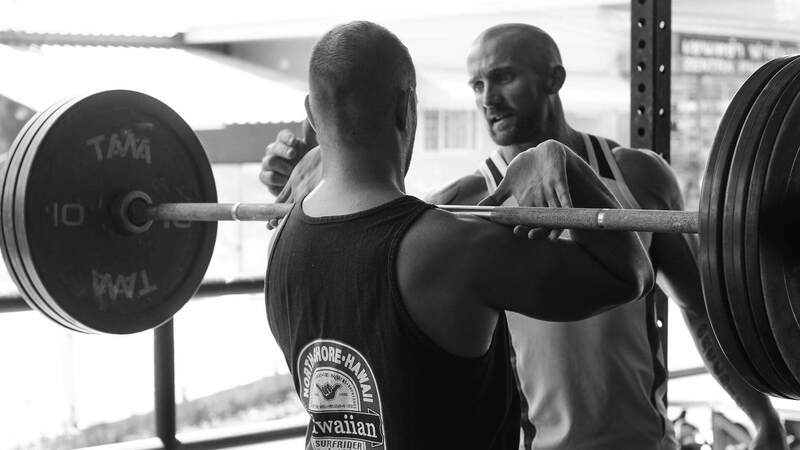 The WODs are scaled and modified to each athlete’s level and performed at the highest intensity that the individual can sustain with good form and proper technique. All functional movements to include 3 modalities; mono structural, gymnastics and weight-lifting. 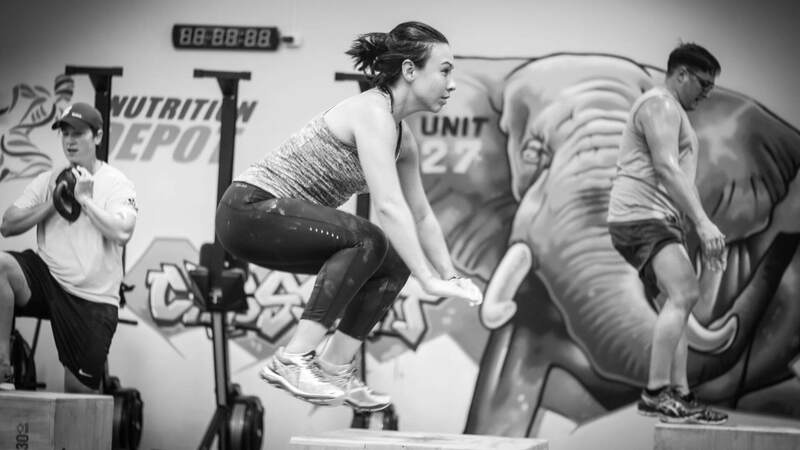 This is our GPP program (General Physical Preparedness) designed to increase your work capacity across broad time and modal domains while improving CrossFit’s 10 general skills. Cardio-respiratory endurance, Strength, Stamina, Flexibility, Power, Speed, Agility, Balance, Coordination, and Accuracy. No prior experience needed to attend. This class will cover points of performance for the fundamental lifts such as squats, deadlifts & presses, as well as bodyweight gymnastics. Class will normally have a main emphasis on a strength phase, where you will lift with correct form under a structured amount of sets and reps. 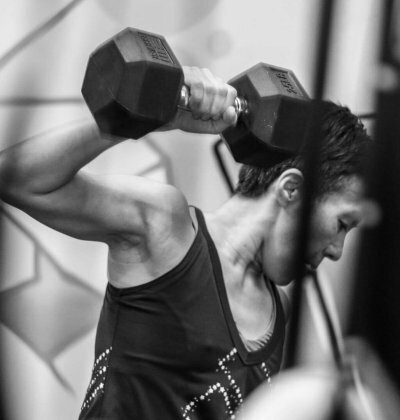 Interested in checking out our CrossFit Phuket ® Class? Don’t hesitate, sign up below.